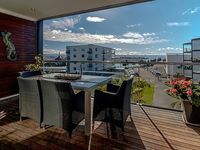 Ahuriri Townhouse modern and spacious ,free wifi. 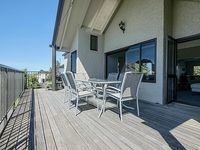 Property 2: Ahuriri Townhouse modern and spacious ,free wifi. Historic Colenso Cottage - heritage listed. A special piece of NZ history. Property 17: Historic Colenso Cottage - heritage listed. A special piece of NZ history. Private en-suite studio in the art deco capital! Property 23: Private en-suite studio in the art deco capital! Napier Hill Hideaway close to the city. Property 27: Napier Hill Hideaway close to the city.